Typically, living in San Diego is reward enough in and of itself. 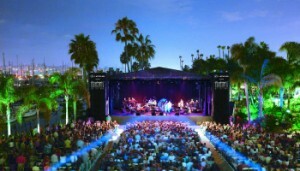 Great weather, friendly neighbors, and a wealth of entertainment options simply come with the territory around here. Those of us lucky enough to live here have access to the very best of many, and varied, worlds. While these are great suggestions, did you know that there is a veritable cornucopia of FREE activities available to you simply for being a San Diego local? 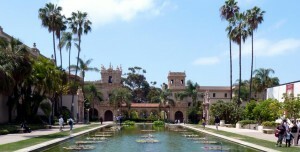 Did you know that the museums in Balboa Park are free if you go on the right day? Every Tuesday, admission to one (or more) of more Balboa Park’s AMAZING museum(s) is COMPLETELY FREE to San Diego residents. Simply bring yourself and your ID, and experience each of Balboa Park’s amazing museums in turn. For FREE. While it is possible to spend a LOT of money here, it is also possible to spend virtually none. Depending on how you arrive (trolley, car, cab) you might have to pay for parking, but the rest of the night could be free/low cost. 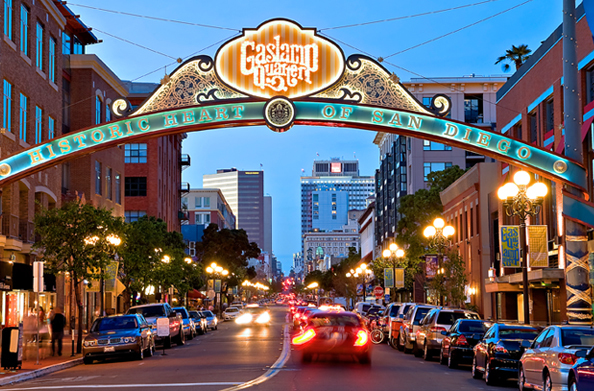 Wander through 38 acres of bars, shops, art stores, museums and parks; and experience everything from classic car rallies, to music festivals, to the world famous San Diego Comic-Con. 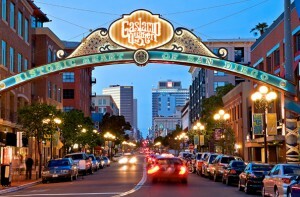 While many of the “events”held here require a ticket, they often spill out into the Gaslamp Quarter itself when the formal event is over. It truly is the heart of San Diego and you can experience most of it for FREE. 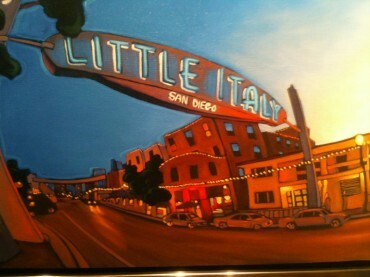 Once every few months, From 6pm – 9pm, the merchants of San Diego’s “Little Italy” stay open late for an art and design open house. Met shop owners, enjoy the local venues, view the art, and enjoy live music. The times and locations vary, but there are a TON of FREE-to-attend concerts throughout the city during the summer. We hope you enjoyed our picks for “The Best Free Things to do in San Diego.” As you can see, being a San Diego local has plenty of perks. Let The Yarbrough Group help you find YOUR dream home here in our amazing city and you too can experience much of what San Diego has to offer for FREE.